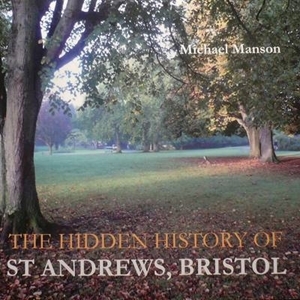 Michael Manson's short treatise of the Victorian suburb of St Andrews in Bristol evokes the spirit of the place. He digs below the Victorian landscape to reveal a history dating back hundreds of years. Michael Manson is the author of "Bristol Beyond the Bridge" and "Riot! The Bristol Bridge Massacre of 1793".